At least 12 states will have new governors on May 29 after the tenure of the current ones would have ended. 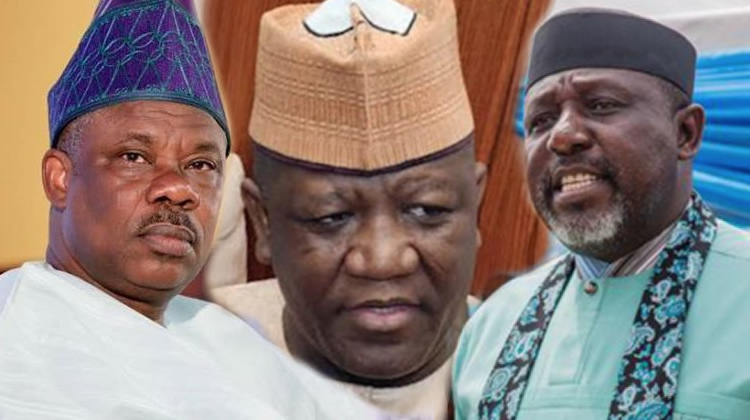 Of the 12 states, however, four governors have been accused of corruption. 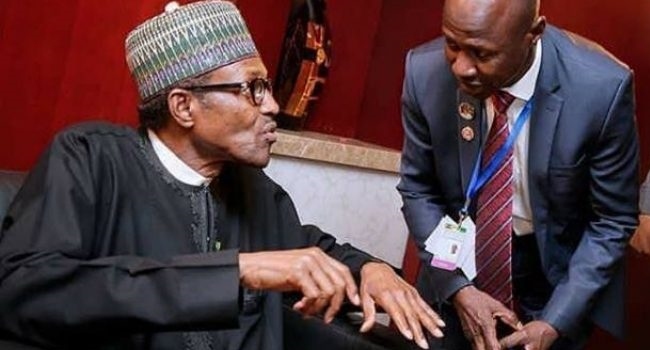 The four governors include Governor Rochas Okorocha of Imo; Kwara State Governor, Abdulfatah Ahmed; Governor of Zamfara State, Abdulaziz Yari; and Ogun State Governor, Ibikunle Amosun. Okorocha, who has been suspended by the APC, has been accused of diverting over N1billion meant for the campaign of his son-in-law, Uche Nwosu, who contested on the platform of the Action Alliance. In Zamfara, the EFCC is investigating Yari for alleged diversion of funds running into billions of naira. The Punch gathered that the sums of money, said to have been recovered from two firms, First Generation Mortgage Bank Limited, and Gosh Projects Limited, were allegedly linked to Yari. When contacted on phone, the spokesman for the EFCC, Tony Orilade, said all the corruption allegations would be treated on a “case-by-case” basis.